The Thursday night beer run is the iconic Tacoma Runners event. Every week we run from a different bar or restaurant. Rain or shine. Join us! The free Saturday 5k is a timed event on a measured course. It is a great way to start your weekend off right with a training run or a little competition among friends. We are extraordinarily excited to be taking a trip to China in 2015 - Tacoma Runners style. Join us as we explore some off-the-beaten-path trails and run The Wall. With two weekly runs (every week), there's never been a better time to start than right now. Join a community of runners that represents every corner of the region and vast world of experiences. Tacoma is a beautiful waterfront city of neighborhoods. It is a spectacular place to be a runner. Every pace and every style of running is represented. Fast. Slow. Runner. Walker. Get outside and join us. The Tacoma Runners began in January 2010 with a few words on Twitter. 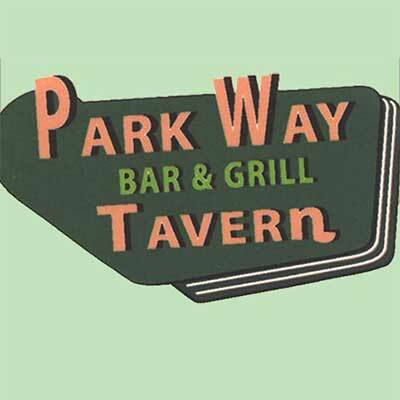 Three people confirmed for an easy run from Tacoma's iconic Parkway Tavern. Seven showed up. Twelve runners came for week two from the Red Hot. Then sixteen the following week. After more than four years, several thousand runners have joined us and the group continues to grow. All events are open to runners of all speeds and abilities. We won't lose you. We have two weekly runs - a Thursday night beer run and a free Saturday 5k. These are a great way to meet people and learn about all the various running options in the South Sound.